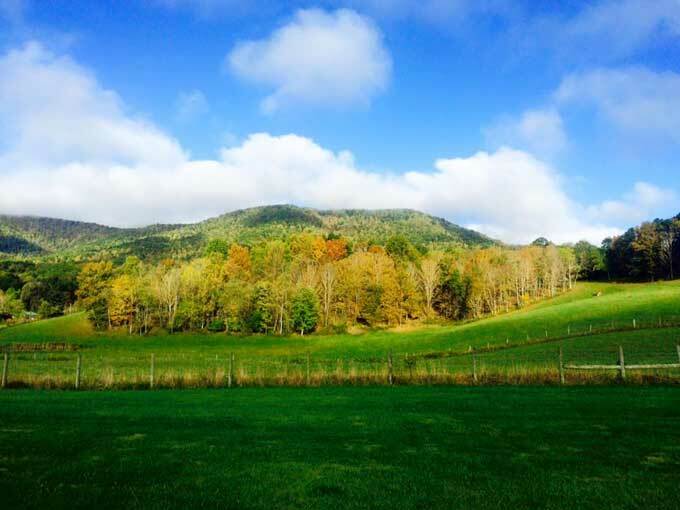 Logan Haus Kennels is located in the beautiful Greenbrier Valley in southeast West Virginia. We are a medium sized, full service kennel operation. 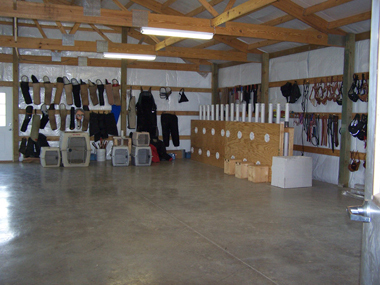 Our main kennel consists of 44 covered outdoor kennel runs and 42 climate controlled indoor kennels. 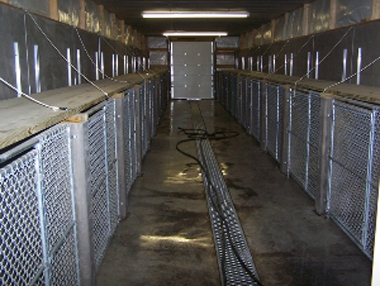 All of our kennels are top of the line, 9 guage, 1.5 inch chain link manufactured by the Mason Kennel Company. Our kennel also contains food prep and grooming areas. Separate from the main kennel facility, our whelping and development center includes two temperature controlled, state of the art whelping rooms attached to our home; both are equipped with outdoor runs and 24 hour video and temperature monitoring. Additionally, we have three large, 20’x40’ puppy development pens, which include an agility and dexterity obstacle course. For the health of the puppies, our puppy yard and whelping rooms are kept free of contamination from any outside dogs that may visit our kennel. Our facility has two 1600ft indoor training rooms equipped with areas for general training, a complete detection room, and a section for chicken training. Our training area encompasses several hundred acres of fields, woodlands, ponds, and a river, along with an impressive obstacle course, including several bridges, zip line, and repelling tower. © Copyright 2019 Logan Haus Kennels.